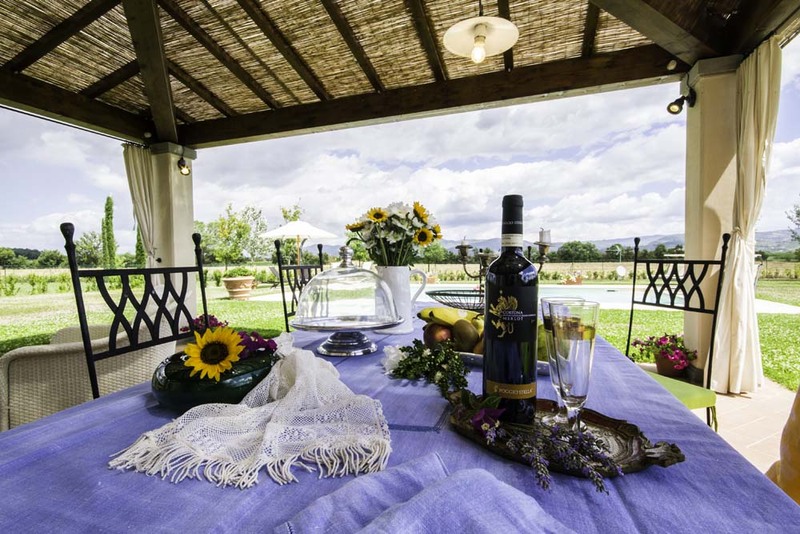 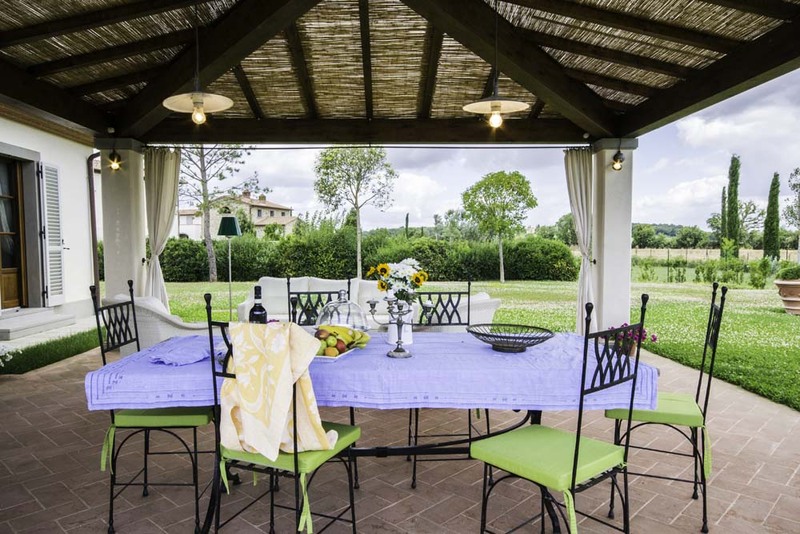 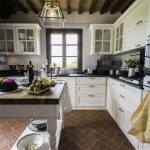 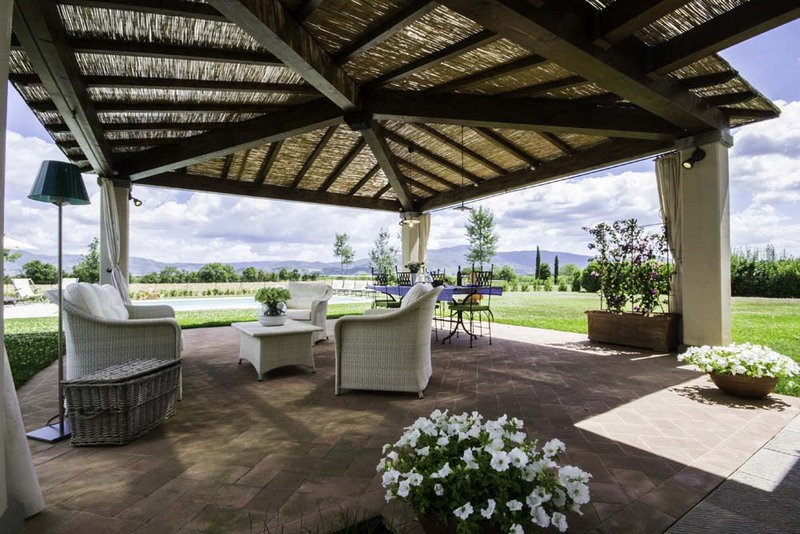 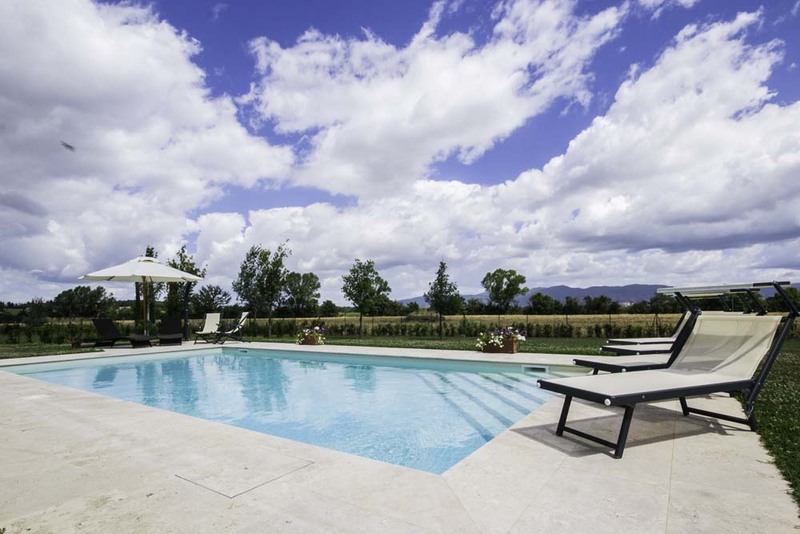 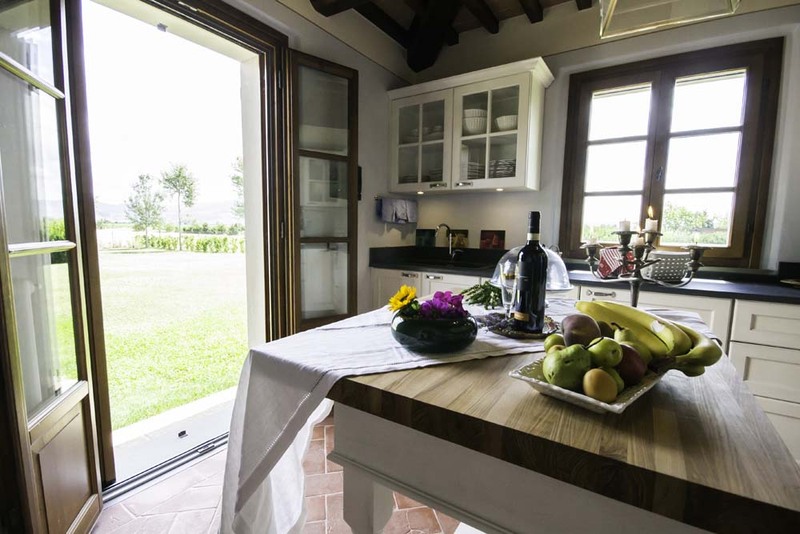 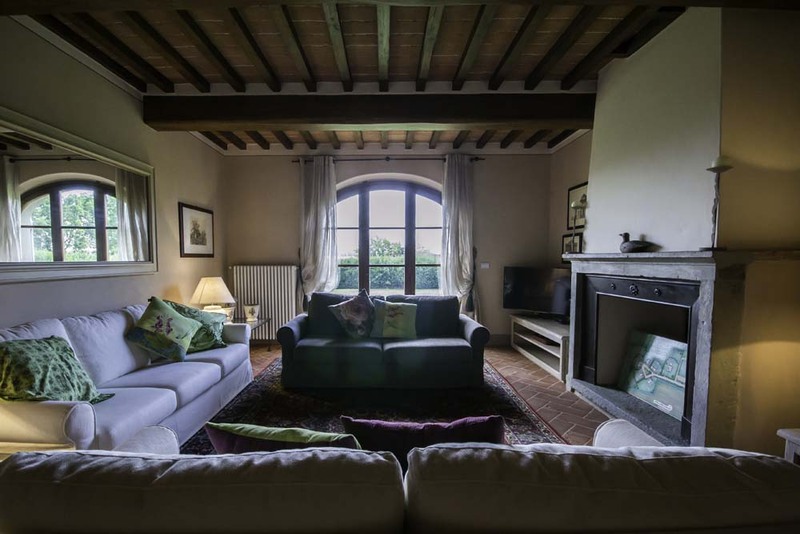 Independent villa, with a swimming pool, in the Cortona countryside, within the valley with a panorama of the Valdichiana hills, a short distance from the city of Cortona. 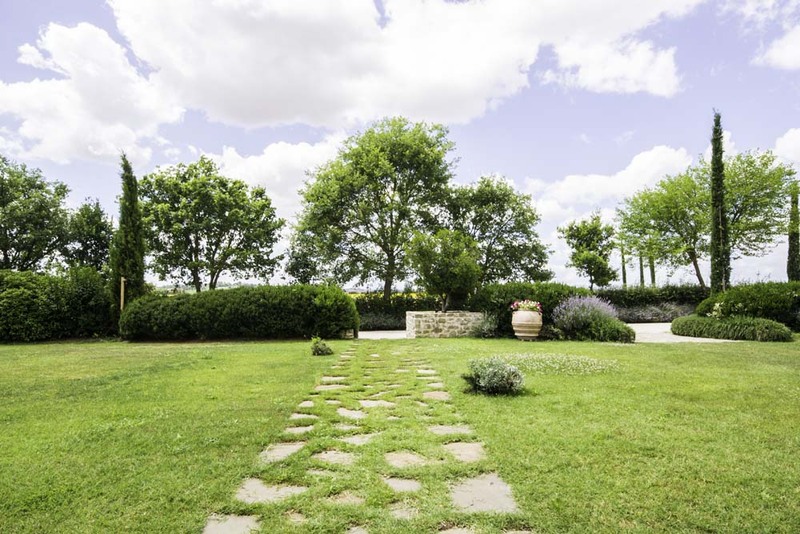 completely independent hamlet; it has a garden of around 3000sq.mt. 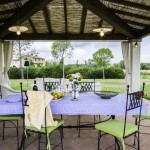 surrounded by a hedge and a swimming pool for the exclusive used of the guests of the villa. 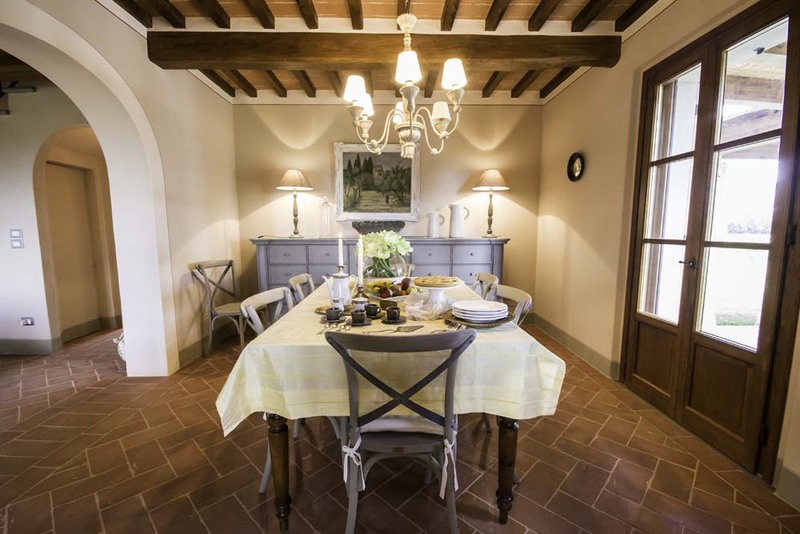 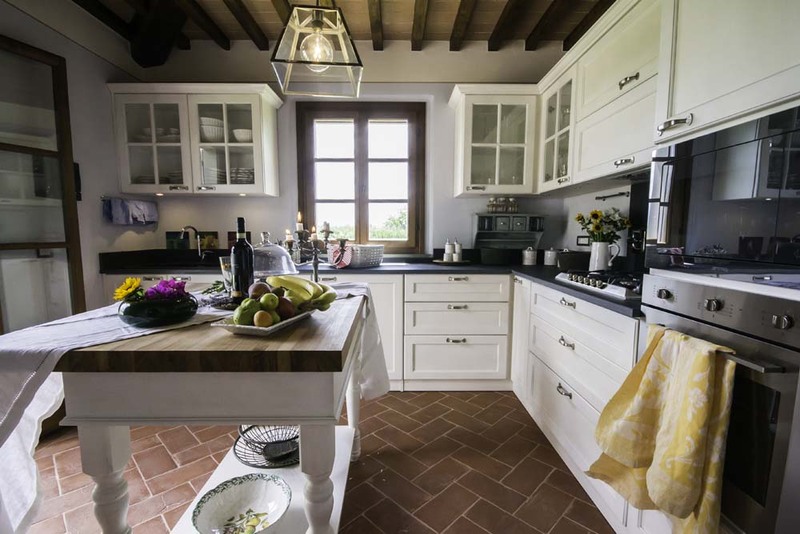 The villa is in the Leopold era style and the result is due to a careful restoration that has maintained the Tuscan characteristics, a mixture of traditional and modern styles. 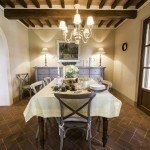 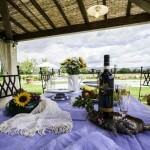 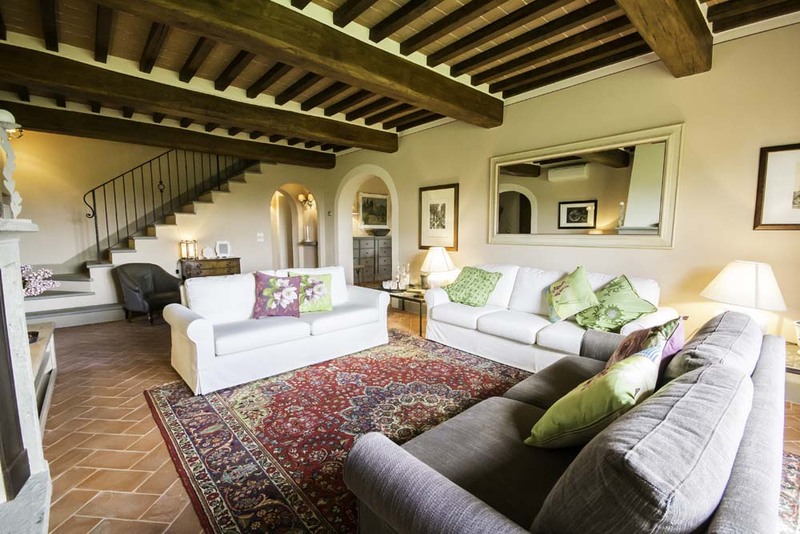 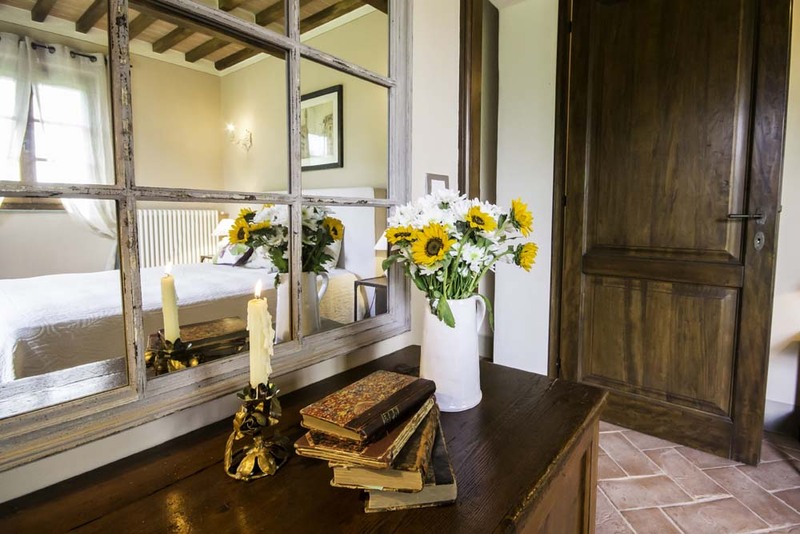 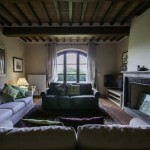 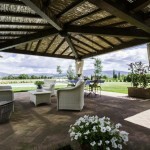 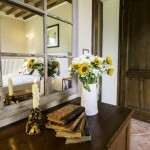 Villa Isabella is part of a complex of an old Tuscan farm, that has been completely restored, of around 1 ½ hectares. 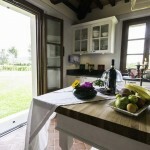 The villa is around 150sq.mt, subdivided into 2 floors. 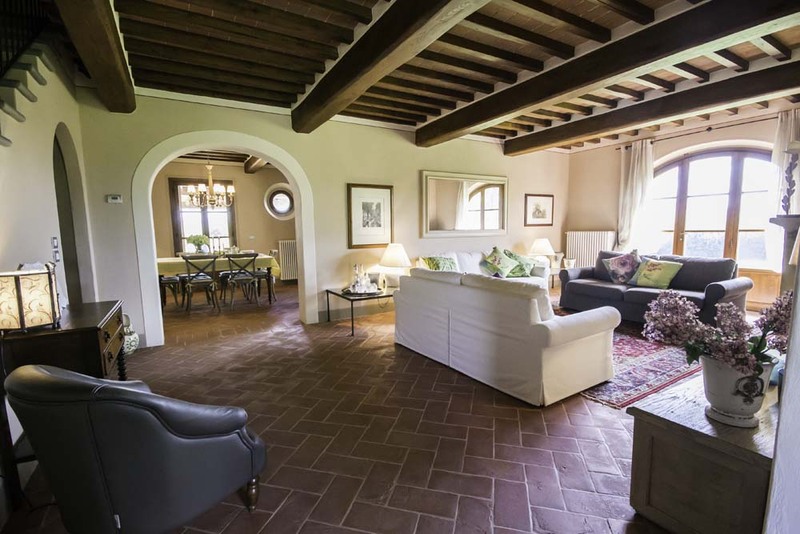 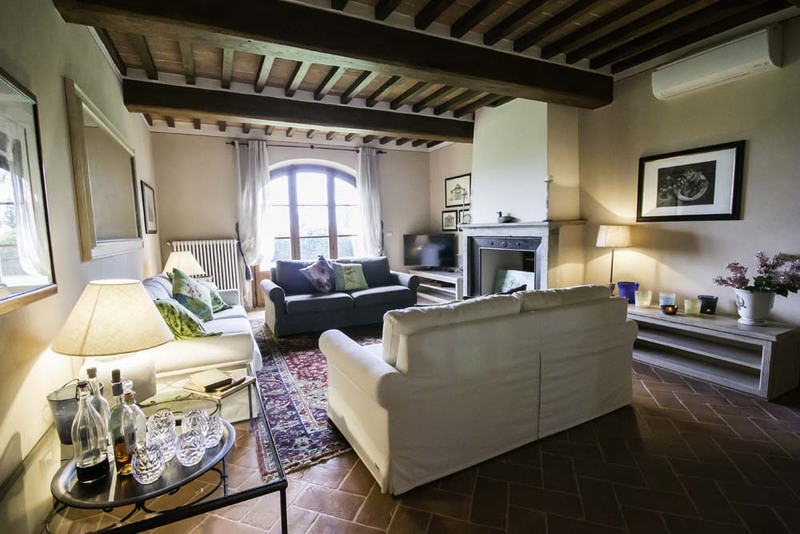 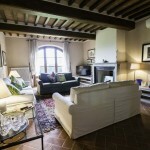 From the garden there is access to the luminous ground floor living area furnished with comfortable sofas with a large fireplace, the dining area and kitchen are fully supplied with the entire electrical appliance. 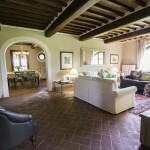 the ground floor there are 3 double bedrooms and 2 bathrooms with a shower. 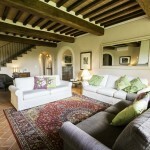 the first floor there is a bedroom with an en-suite bathroom with a shower. 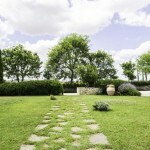 A Wedding is journey of a thousand miles, and must begin with a single step.. fill in our form and contact us!